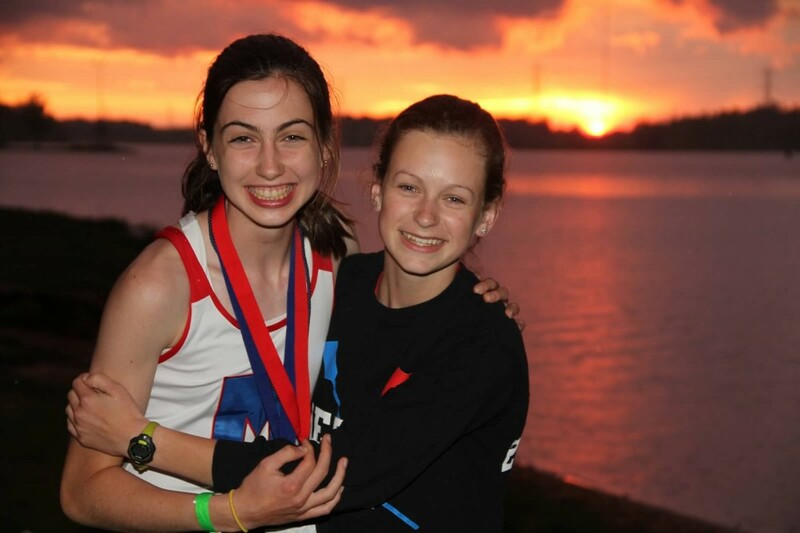 The Mercer Competitive Summer Program is open to all athletes who compete for teams based out of the Caspersen Rowing Center. These teams include Lawrenceville, Peddie, Hun, and the Mercer Juniors. Due to space and coaching constraints, athletes who do not compete for these teams will be accepted through invitation only and must be able to meet a baseline erg standard. If you are interested in joining us for the summer please fill out the form below. Any further questions can be directed to Hilary Gehman at hgehman@rowpnra.org. Under 17 Program Overview: Athletes who will not turn 17 during this calendar year are in this category. There are separate categories for racing, and this program will take a more developmental approach towards training. This program is ideal for athletes coming off of their novice year as well as athletes completing their first year as a varsity member. All athletes under the age of 17 should register for this program. Any athletes who have proven the ability to compete at the Under 19 level will be brought up at the discretion of the head coach. 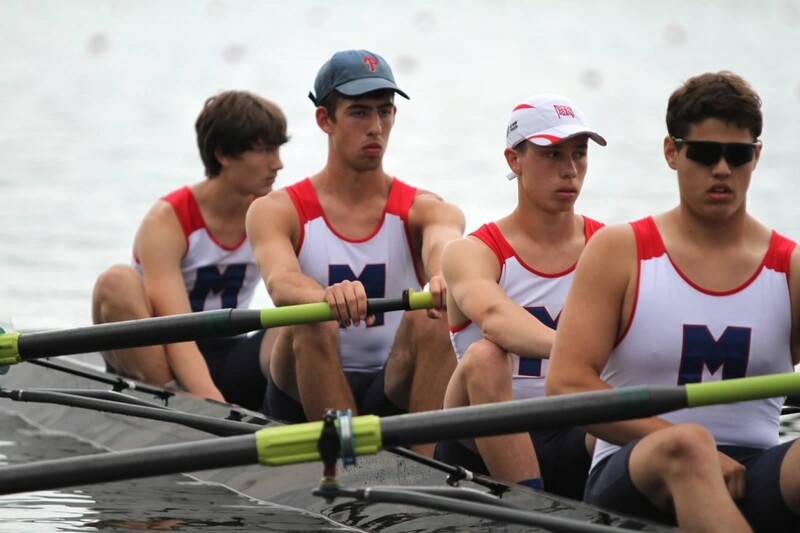 Under 17 prerequisite: At least one season of novice rowing. Under 19 Program Overview: This program is for athletes who are older than 16, but will not turn 19 in the calendar year. 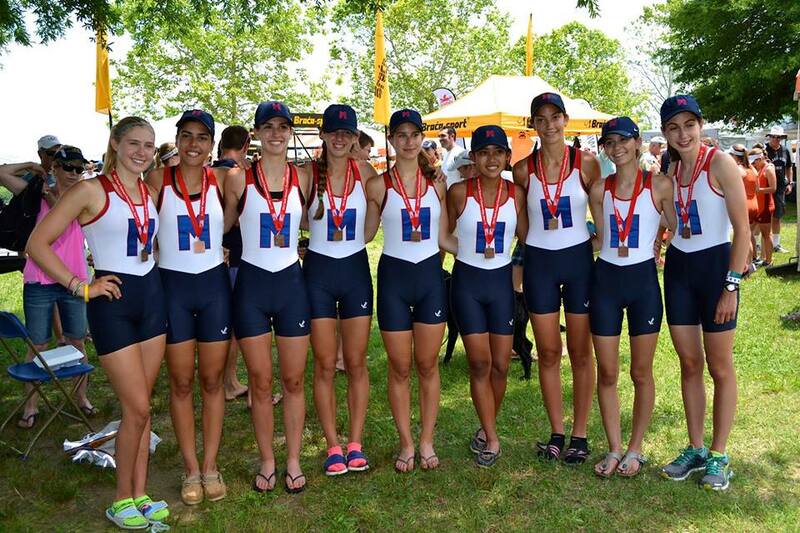 This program will be focused on preparing to compete at Canadian Henley. Under 19 prerequisite: At least two seasons (1 full year) of novice rowing. All documents need to be mailed, faxed, or handed in to the PNRA office by the first day of practice. Athletes who have already handed these documents in within the 12 months of the program start date, do NOT need to hand them in again. Financial Assistance: Rowing is an expensive sport, and we do not want financial considerations to keep athletes from participating. For these situations we do have a small amount of aid available. To apply please fill out and mail the form linked below. All information is confidential.